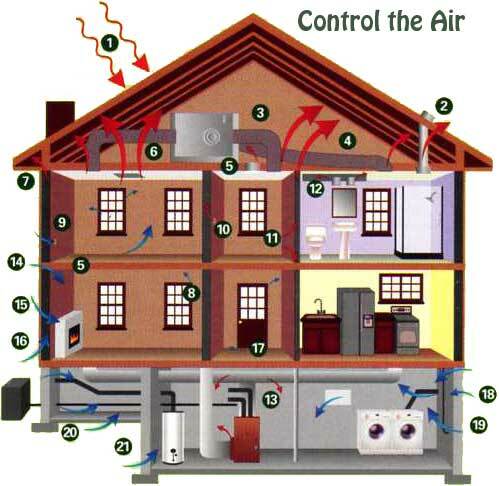 Spray Foam Insulation adds sustainability, durability, energy efficiency and improved occupant comfort . 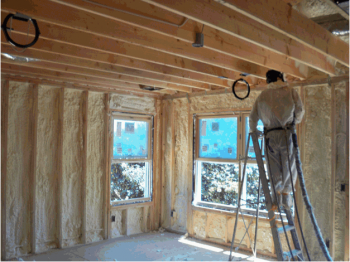 When spray foam insulation is properly applied to the substrate, it forms an airtight seal. During installation, the material expands to fill the stud and wall cavities from end to end and top to bottom. The spray foam expands and seals open gaps to stop air exchange in and out of the building envelope.